Power Levels also include physical strength and speed into the equation, and somebody carrying around weights of course won’t be able to move as fast and be as strong as he would be with no weights at all. 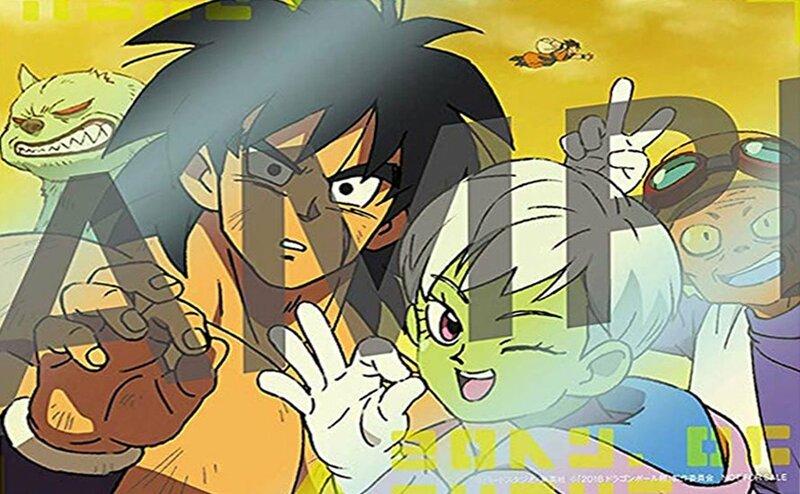 Thinking about it, would Bah regrow his ear if Broly fed him a senzu bean, or is it too late? Topic: Anime or Manga - Which one handled Caulifla and Kale better in your opinion? Re: Anime or Manga - Which one handled Caulifla and Kale better in your opinion? Dragon Ball Super is canonical, both the anime and manga. Which continuity is considered the “more canonical” one is up to preference, I think. Unfortunately this is very confusing, so I hope that in the future they will be able to have a better defined continuity.